Lovis FI reached out to us with the desire to produce a fresh, modern and cost-effective website, for the pre-existing brand. Functionality and ease of use was essential which perfectly suited our website development provider, Squarespace. For Lovis and the team, it was clear they weren't focusing on bells and whistles, but simply wanted to focus on the fundamentals of what they do as user-friendly as possible. We did this by mapping the journey the user would most likely take and building a sitemap to suit. We then focused on designing the site to be as 'beautifully on brand' as possible. With no design collateral to work with, we worked closely with Lovis to produce a design that was professional, modern and most important, represented the Lovis brand. 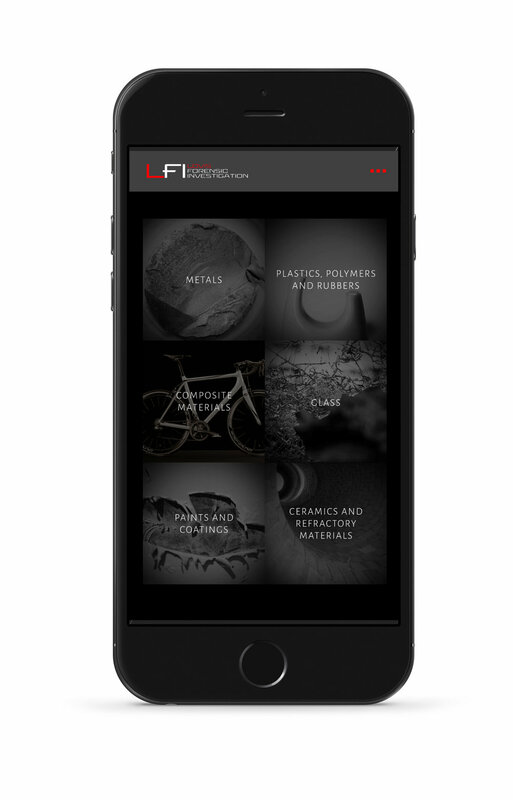 Curious to see the outcome, simply visit lovis-fi.co.uk or click the button below.